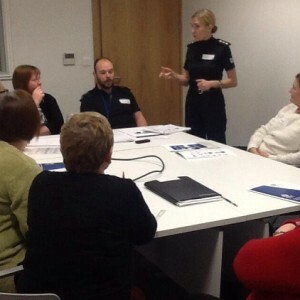 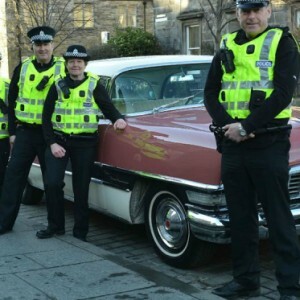 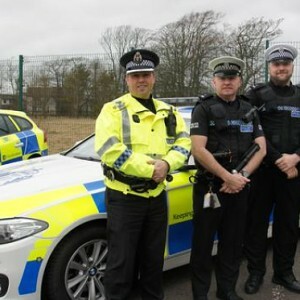 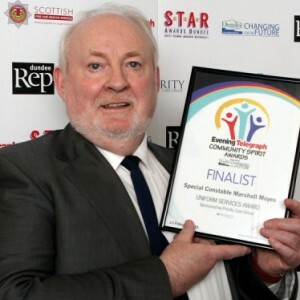 This is the corporate Police Scotland Blipfoto page. 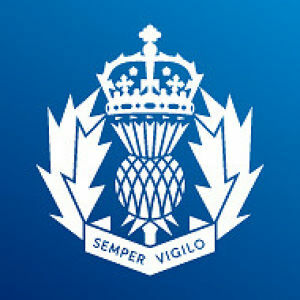 This site is not for reporting crime and is only monitored during office hours - not weekends. 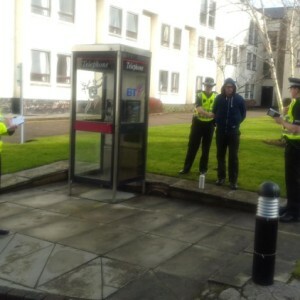 In non-emergencies please dial 101 and in emergencies always call 999. 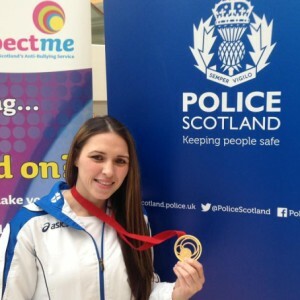 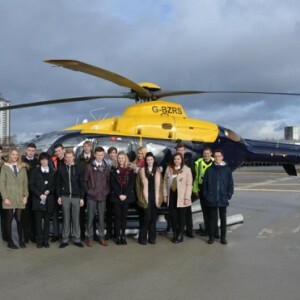 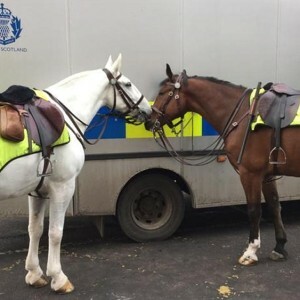 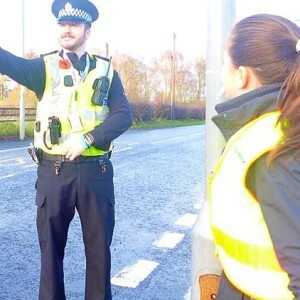 Feb 19th, 2015 Police Scotland, year 2 day 325 - well done!